Becoming a mortgage broker in South Carolina has never been more convenient! Mortgage Educators offers all-in-one mortgage education services for those looking to obtain their South Carolina loan officers license. Whether you’re looking to receive a new license or continuing your education, we offer course bundles tailored specifically to your needs. Our 23-hour course bundle is intended to for those looking to receive new loan officer licenses while our 3-hour bundle is for existing license owners looking to meet the requirements of a different state. Choose the bundle that best applies to you or give us a call at (801)-676-2520 to start your licensing journey today! This bundle is on sale now! Already licensed in another state? 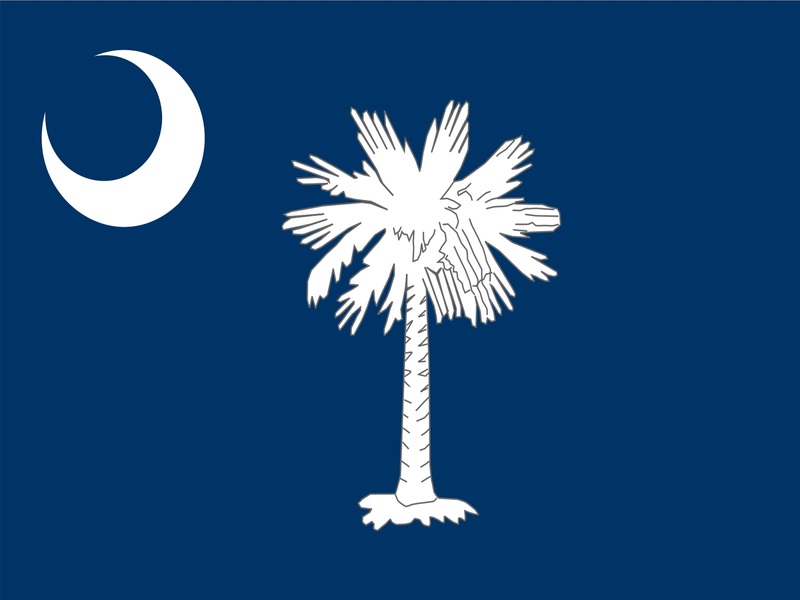 Get licensed in South Carolina with this 3-hour course today! Why Should I Get My South Carolina Loan Officer License? Obtaining a loan officer license can be a difficult challenge for many people. It requires someone who is self-motivated, has a strong drive for success, and excels within a learning environment. With that being said, there are many who find becoming a loan officer to be a fulfilling career and enjoy the many benefits that come with success. Order your bundle today to start your long journey as a successful loan officer. To obtain your South Carolina mortgage license, you’ll need to meet the mandatory requirements of the Nationwide Multistate Licensing System & Registry, or NMLS for short. These mandatory hours will vary depending on the state you’re looking to receive your license in, however, 20 hours is the base amount required by NMLS. South Carolina requires an additional 3 hours for new licenses. After completing the total of 23 required hours, you’ll then need to pass the NMLS national exam in order to receive your South Carolina mortgage license. While this may seem like a daunting task, Mortgage Educators makes meeting these requirements as easy as possible. We provide three different resources to complete all the necessary requirements to become a mortgage broker in South Carolina including, online instructor-led courses, live webinars, and live classroom sessions. Many of those who are looking to acquire a new license, often choose our online instructor-led courses. Our online course provides a flexible schedule and course materials, such as slideshow presentations and comprehensive quizzes, that will help prepare you for your upcoming national exam. Click the link below for more details regarding South Carolinas NMLS requirements. Is there a difference between Mortgage Broker License and Loan Officer License? In short, yes. These terms are often used interchangeably, however, this is not correct. A loan officer is someone who is employed under a mortgage broker. Loan officers are “client-facing” meaning they will be the ones who work with clients and help direct home-buyers through the home mortgage process. As such, these two positions have different requirements, and often times, those looking to obtain a loan officer license will mistakingly search for mortgage broker licensing. The courses available above are intended to provide education for loan officer licenses only in the state of South Carolina. We look forward to helping you every step along the way of your mortgage education. For more information, please call us or send us an email today.